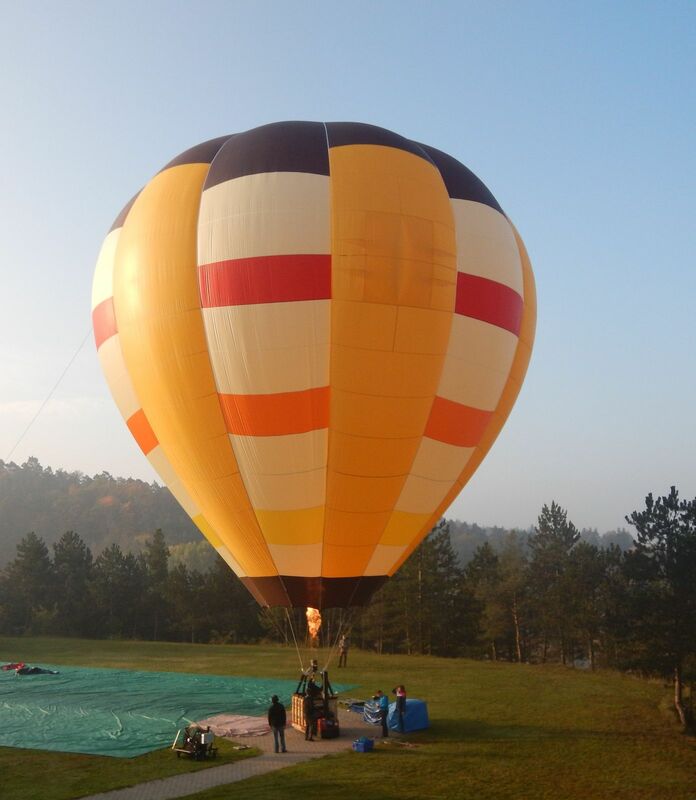 Cash & Fly is a specification for pre-built and in-stock balloons which can be purchased and are ready to fly now. Buy the BB26E envelope, ready to take-off. You can have the great envelope just now! In case of your interest just contact sales dept. Buy the very new BB30XR envelope, including Paralite deflation system and Safety windows (4 pcs), ready to take off.